According to The Training Journal, language learning is set to be a top corporate priority this year. The Training Journal cites the importance of language learning specifically for UK-based companies, especially because of Brexit. There’s relevance to this trend for U.S. companies as well, however. Internal corporate language learning delivers business benefits, and it can be an integral part of a corporate strategy. The following are some of the key reasons it may be time for companies to start bringing language learning into their corporate training and development programs. When we think about corporate language learning and training, we might first consider training English-speaking employees on other commonly spoken languages in the international business world, such as Mandarin, but that’s not all there is to consider in a language learning strategy. For international organizations with employees around the globe, there is a need to train those employees in English. Even though many employees may be able to speak English at a basic level, since they aren’t native speakers there can be a lot lost in translation. It can be a worthwhile endeavor to invest in non-native English speaking employees in a way that will help them more effectively communicate, and express their ideas. When overseas employees are effectively trained in English, it can help pave the way for faster and more streamlined expansion and smoother operations. Corporations based in America and particularly in large, diverse cities like New York and Miami should also think about the benefits of training non-native English speakers. This isn’t just something applicable to overseas employees. When companies invest in ensuring their US employees have the English skills they need, they’re going to be able to communicate and work more quickly and comfortably. There’s also the benefits in terms of corporate culture. When your employees can effectively communicate, it creates more inclusiveness and a more team-like environment. When a non-native English speaker is having difficulty communicating they may feel like they’re left out of the loop or not able to build relationships with co-workers and supervisors. This can increase turnover rates and diminish culture quality. On the flipside of this, when employees are provided language training they’re more likely to feel engaged and as if their employer is interested in investing in their success. Research indicates employees feel more confident in not only their interactions but also their work when they complete language training. This extends to employees in a variety of industries including retail, communications, IT, operations, human resources and food and beverage. When employees are more confident in their ability to communicate, they’re likely to be more productive in their work. Productivity is a key objective for most corporations. Along with improved productivity resulting from more confidence, there are other specific ways language training can boost corporate productivity.There is less time wasted on resolving problems related to issues in communication, as an example. It makes good business sense for corporations to promote from within whenever possible, but a lack of language skills could make this more difficult. When overseas employees are trained in language learning, it increases the likelihood they will be able to move up within the company as they build their skills. This can go not only for overseas employees being trained in English but also for English-speaking employees who are trained in other languages. It gives employees more opportunities, and that’s something that improves retention. 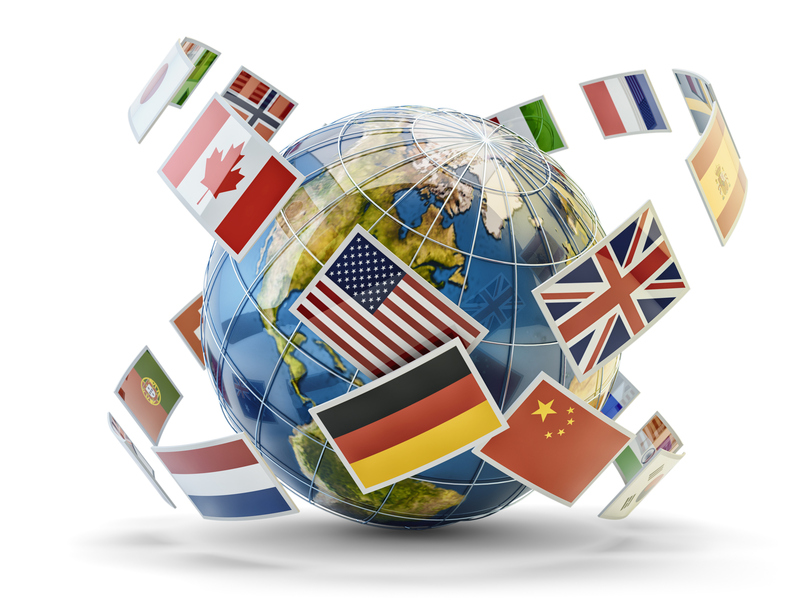 When a business is operating in a foreign market, language training isn’t just an internal issue. It’s also important for employees to be trained in local languages so they can get to know the customers. Even if they’re not working directly with customers, it’s important in the sense that by having some knowledge of the language, corporate employees are better able to target specific audiences. Just one example of why this is important is when it’s time to create new marketing campaigns. If employees don’t know even the nuances of the local language, they may have to entirely outsource the work of designing these campaigns. It’s difficult at that point for the true value proposition and brand to be conveyed when all of the work is being done by an outside third-party. A company wants to be able to offer their branded messaging and value proposition in a way that is not only in line with their organization but also in a way that will resonate with the local audience. Finally, when it’s time negotiate with foreign clients and vendors, doing so without at least one employee who knows the local language is likely going to be difficult. When you can speak the language of international partners and clients, it’s going to build more trust and a stronger relationship. It will also cut down on the elements of miscommunication that can cause negative outcomes. There are so many benefits regarding both B2B and B2C considerations that make corporate language training valuable. Investing in language training is going to pave the way for more productivity and engagement. Language training can help companies as they work to make international expansions, and it can allow employees and organizations to more effectively communicate with and market to outside customers. 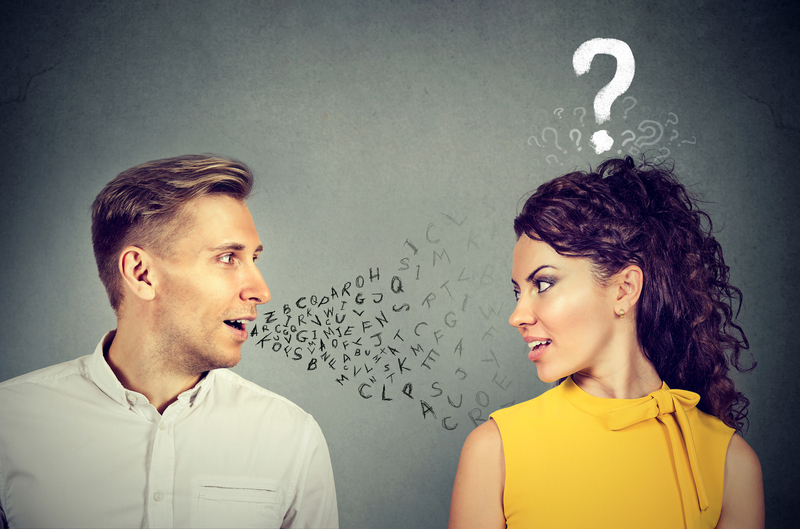 Language training can improve corporate negotiations, and it can pave the way for more internal promotion opportunities. The idea of corporate language learning isn’t even just relevant to large corporations anymore either. An increasing number of smaller and mid-sized organizations are working to expand into foreign markets, and it can make these concepts relevant to them as well. Corporates considering investing in internal language training should consider not only the technicalities of learning a new language, but also more subtle elements that could be helpful in business, such as cross-cultural training. It can also be helpful to use self-paced training programs so that employees can work in the way that’s best for them. Any corporation that wants to improve its competitiveness and outcomes should contemplate implementing a corporate language learning program in 2018.